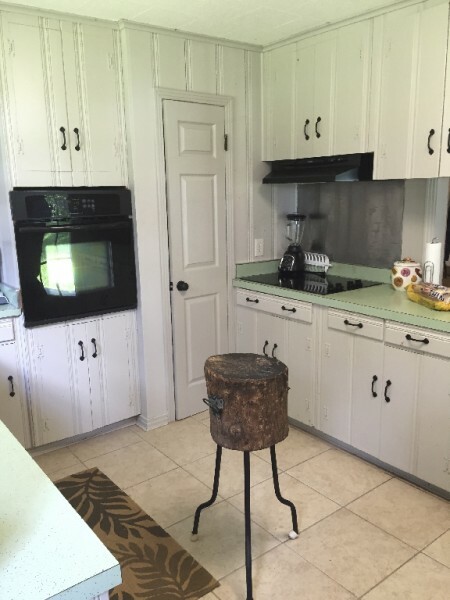 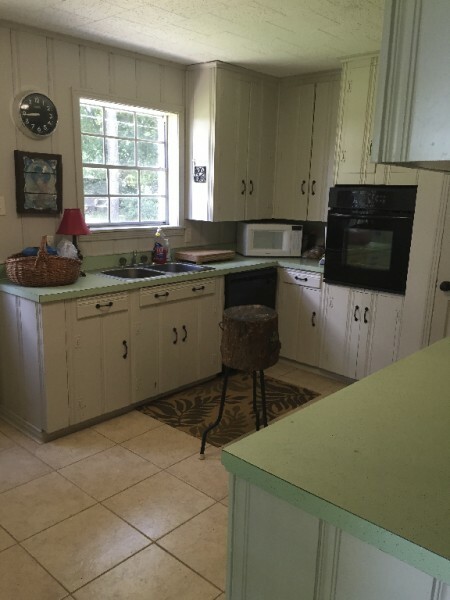 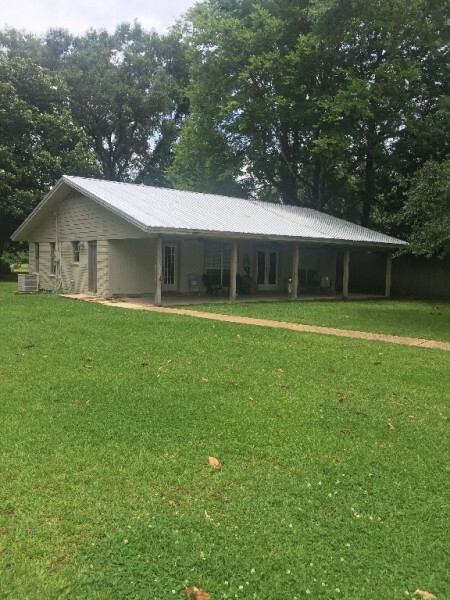 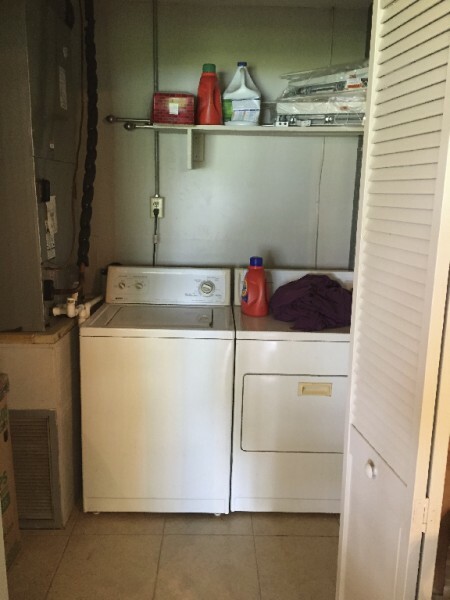 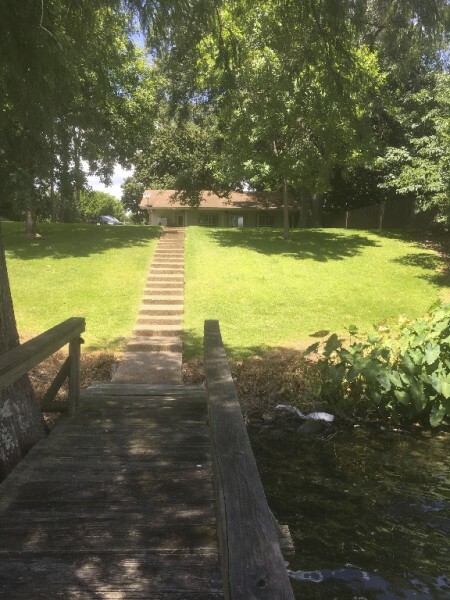 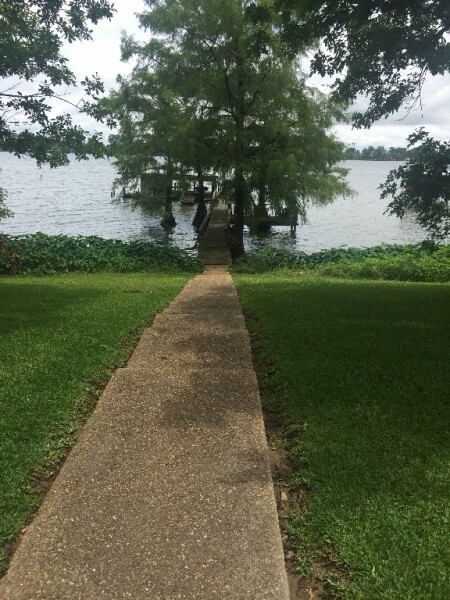 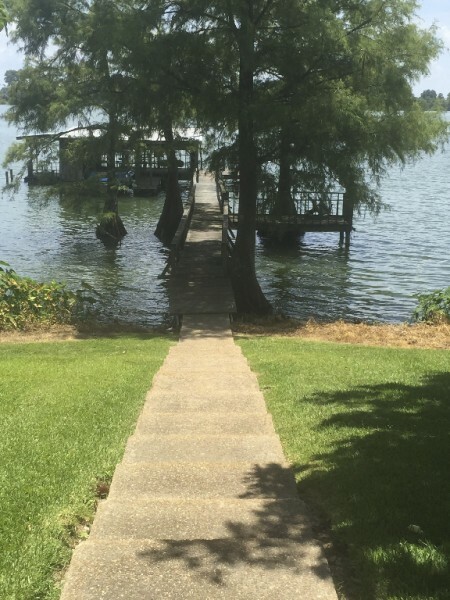 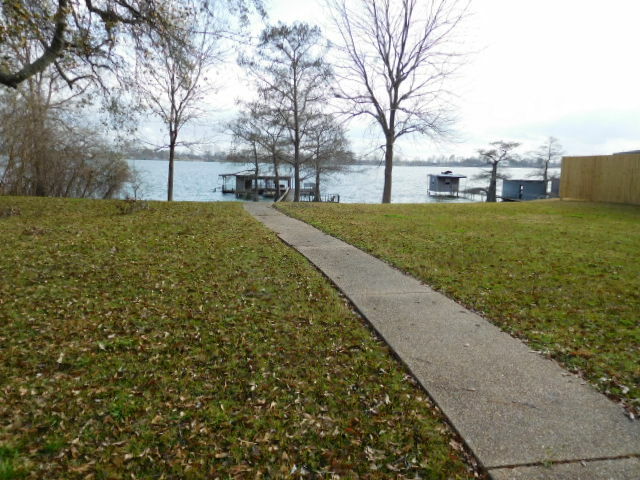 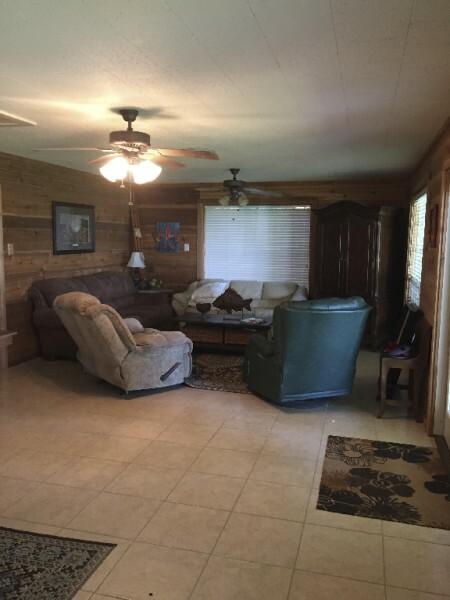 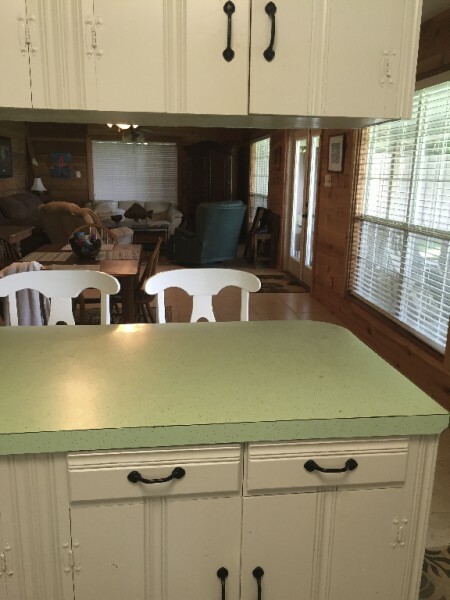 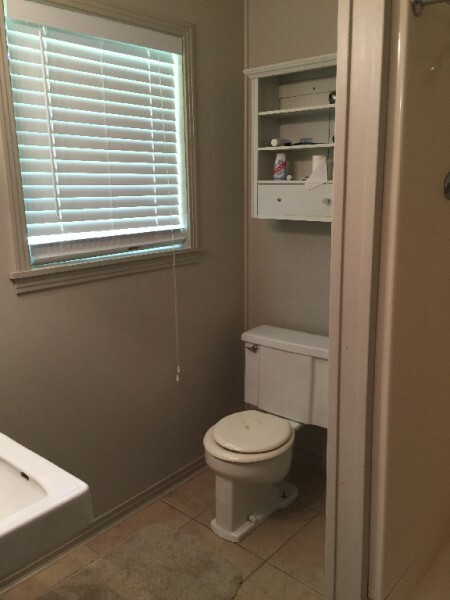 This 2 bedroom 2 bath camp has an open floor plan, large covered porch, washed rock walkway down to a pier that has plenty of room with a swimming deck, nice steps, picnic area, covered sitting area and electric boat lift. 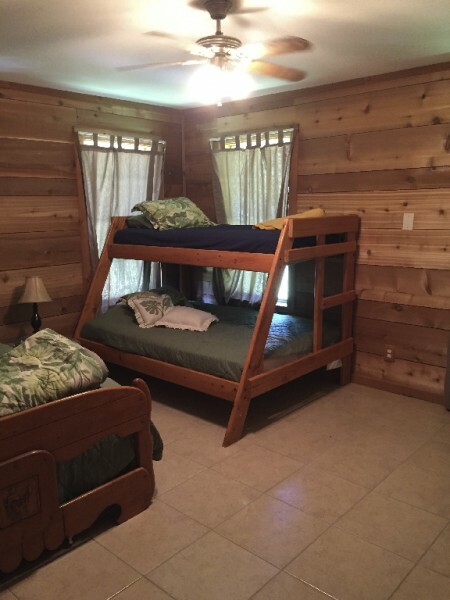 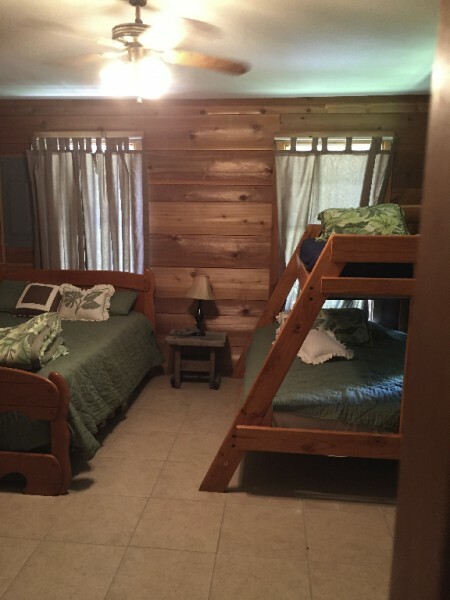 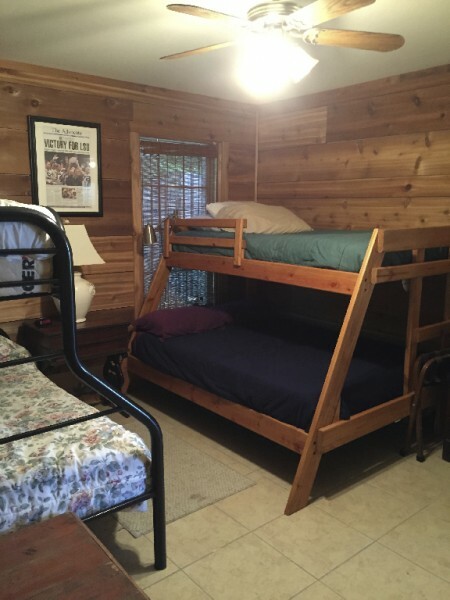 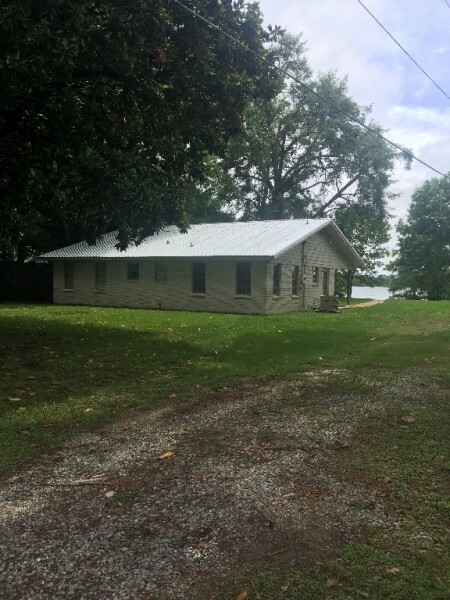 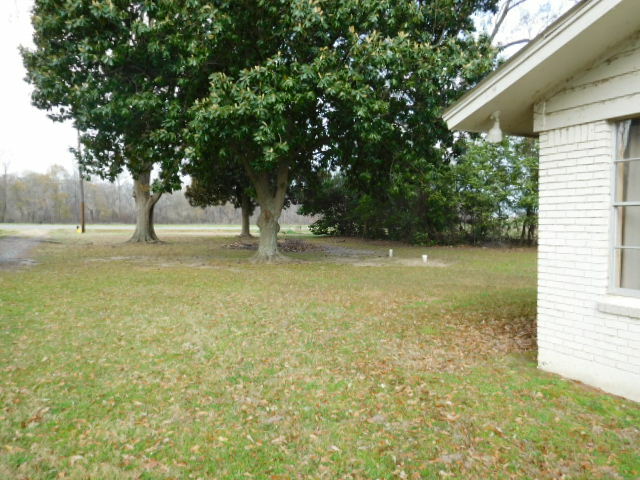 The camp sits up high overlooking Lake Bruin and is located close to LakeLife store just off Hwy 65 in a deep water area. 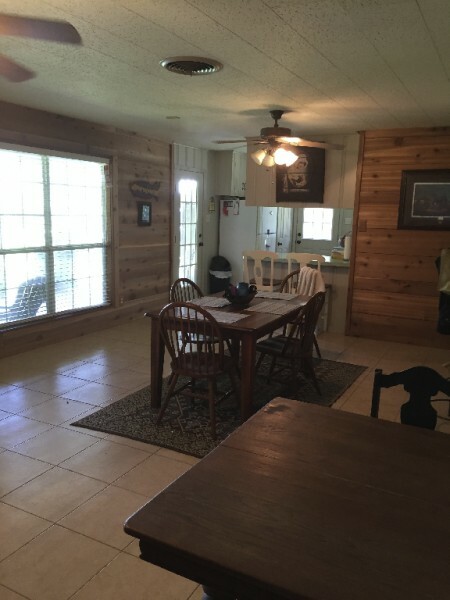 The house is 1305 square feet heated and air, and 1845 square feet under roof. 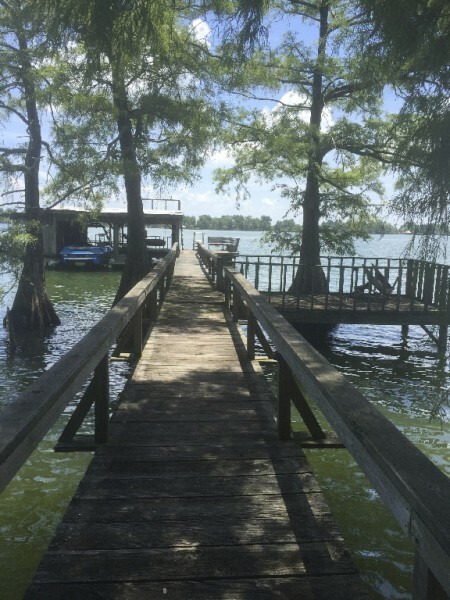 If you are looking for a camp on Lake Bruin you really need to see this one. 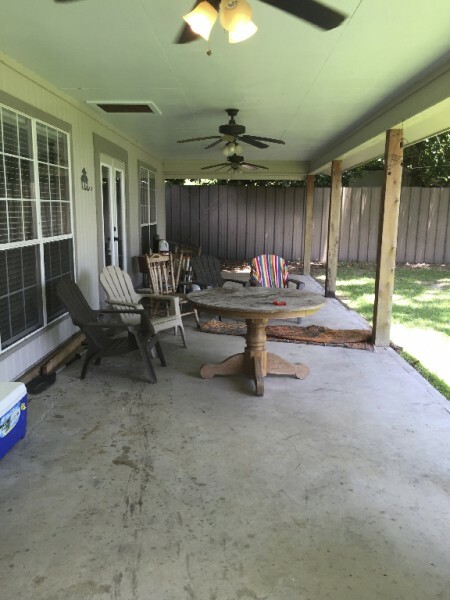 Owners just recently built a nice privacy fence and replaced the shingle roof with a metal one.